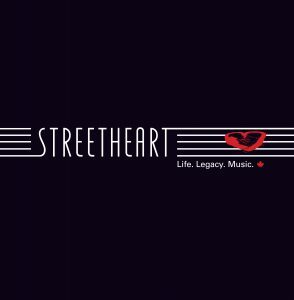 Prev Post: Streetheart “40” Anniversary Sale On Now! Next Post: Streetheart 2019. Life. Legacy. Music.